This Photo Box is a gorgeous way to protect your wedding memories. 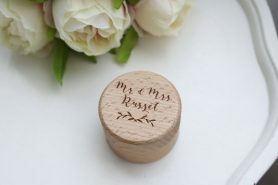 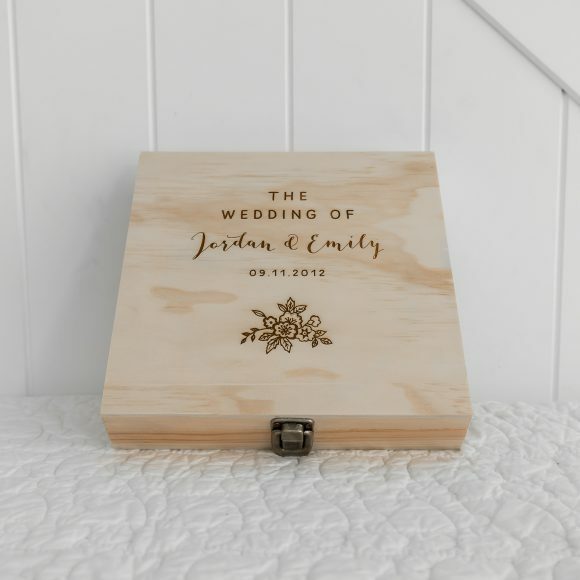 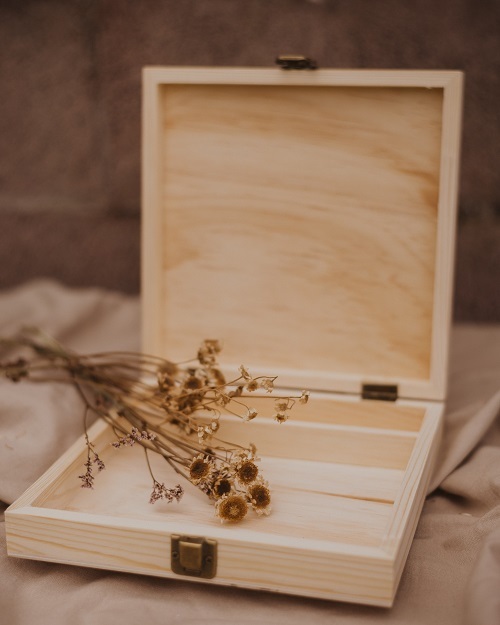 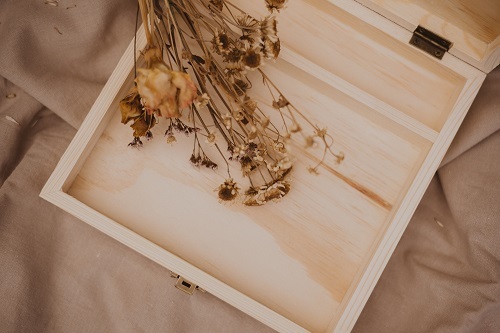 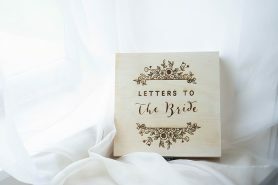 You will love knowing everything is safe and sound in this personalised wooden box, especially made for your wedding photos and with a separate compartment for your USB stick or flash drive. 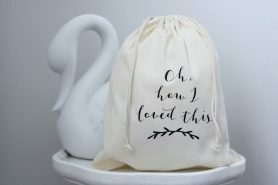 or 6 interest free payments from $6.65 with LAYBUY - Whats this? 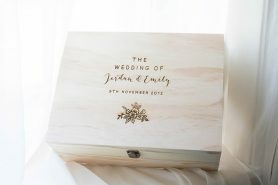 Would you mind if we photographed your beautiful box for our social media feed? 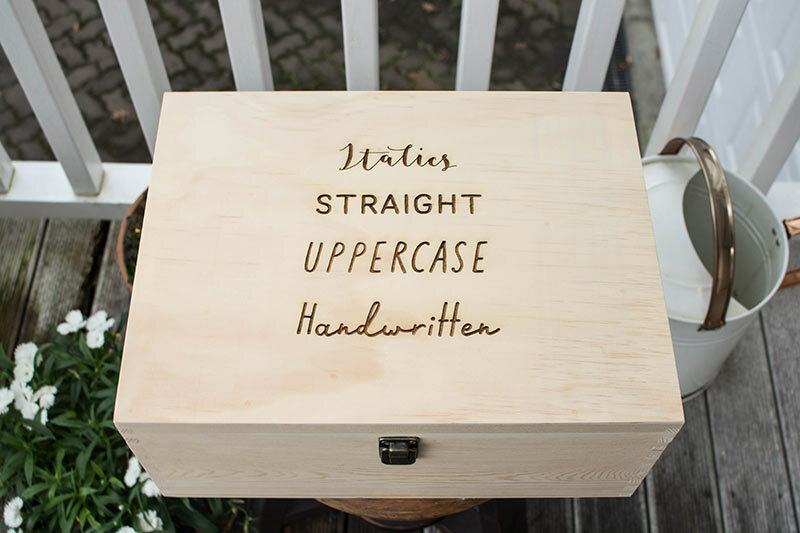 Boxes include a lift up lid secured with vintage-style latch, fixings and a compartment section for a USB Stick. 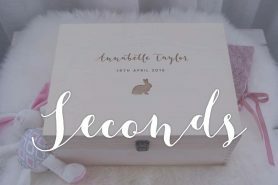 This box is sold empty – the items photographed with the product will not be included.